dos marias: wine & weddings. ohioans - you've got to check this place out! 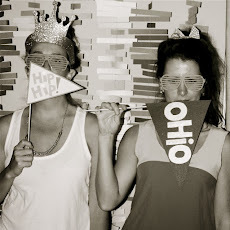 can't wait to celebrate your special day lauren aka moosey! love you.